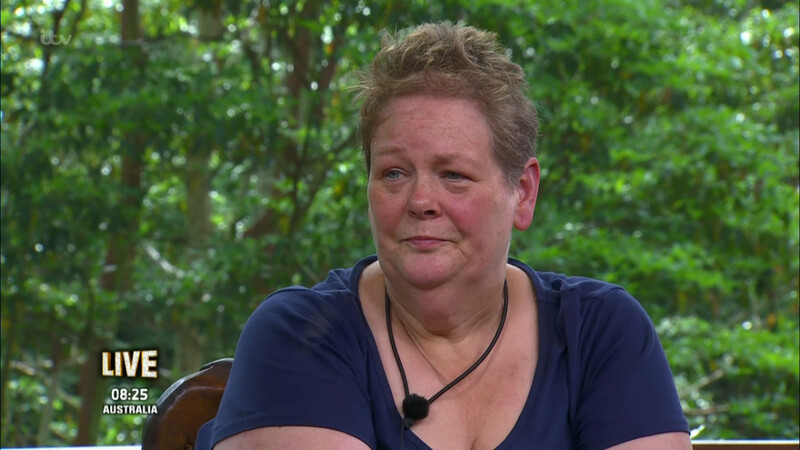 An entire nation fell in love with Anne Hegerty on this series of I’m A Celebrity… Get Me Out Of Here! - but the TV star doesn't find the subject so easy in her private life. 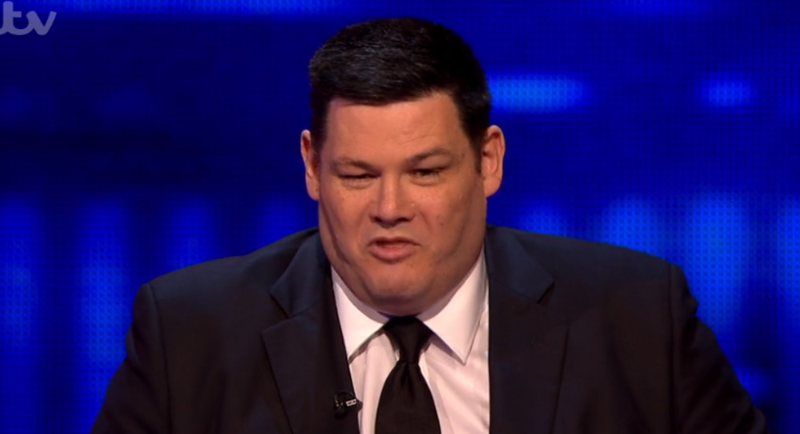 In fact, Anne - who is best known as The Governess on The Chase - says she's given up on searching for long-term relationships, as she finds them a "struggle". Speaking in a new interview with The Sun, the 60-year-old, who has Asperger’s Syndrome, admitted: "I find relationships a struggle because of my need to have a lot of space to myself so it’s not something that I’m pursuing right now. 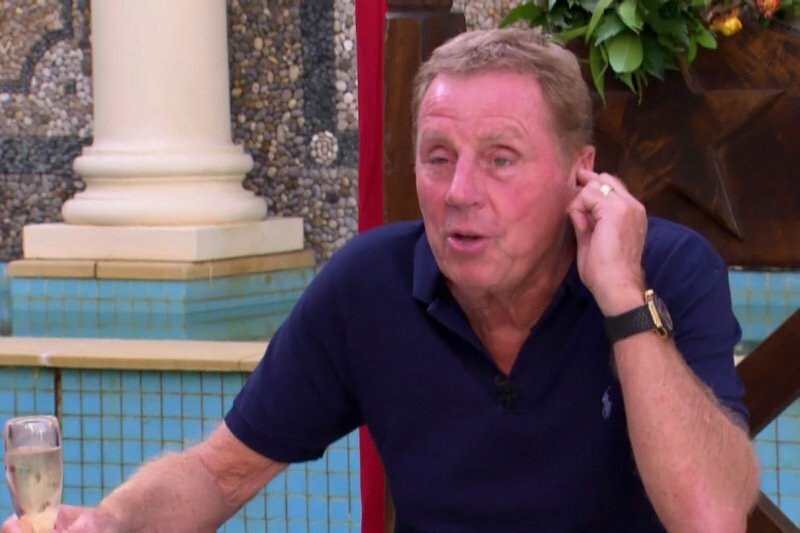 "I meet people who would quite clearly like to take it further but I’ve been around the block enough times to realise, you know, I’m not actually very good at this. She added: "I’ll get into a relationship and then get very passive-aggressive." 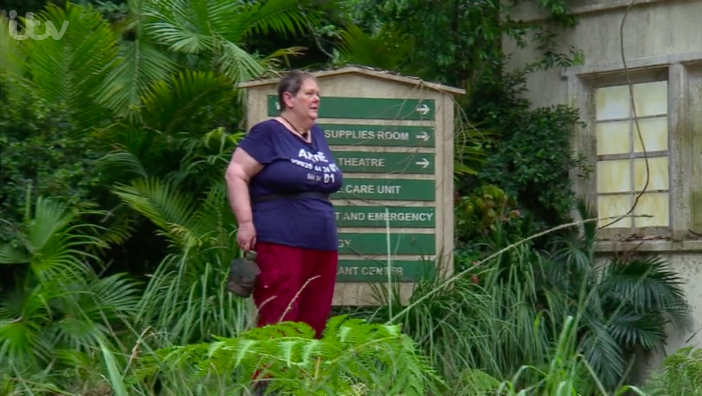 Anne, who became the fifth celebrity eliminated from the Australian jungle, has now returned to her regular job on The Chase. It comes after she dismissed speculation that she might leave her quizzing role, telling Metro: "Oh, I cannot imagine ever leaving The Chase. Everyone – my agents, the producers – everyone knows The Chase comes first. 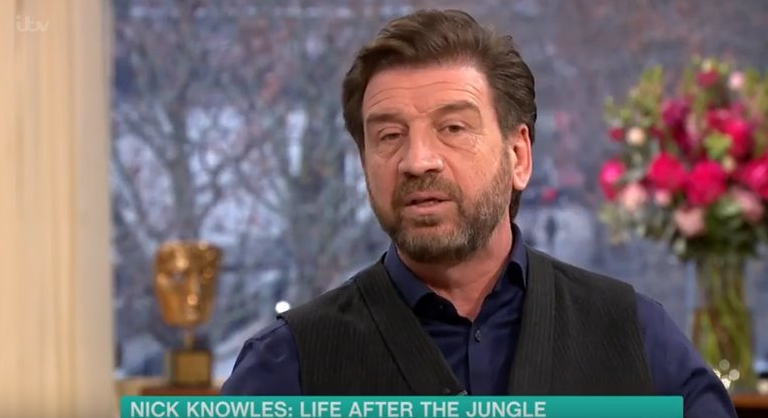 "One never wants to be the person who left a successful TV show because they thought they had a better offer, and were never heard of again!" 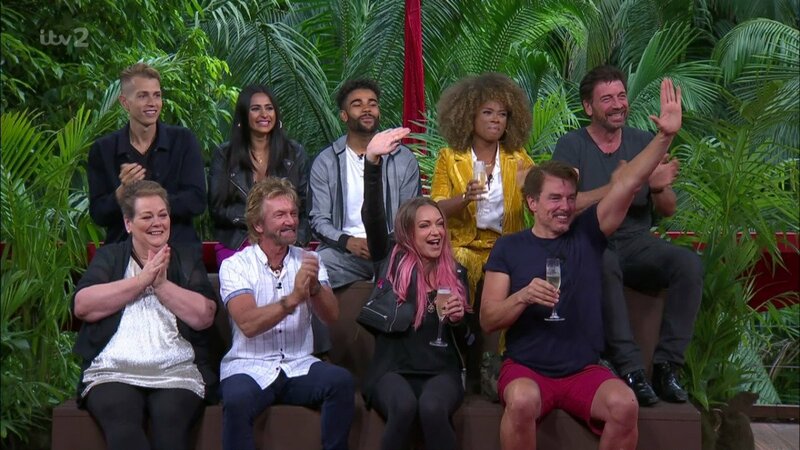 In fact, she delighted viewers at the weekend, by dressing up as Ginger Spice - AKA Geri Halliwell - for the quiz's Christmas Special. 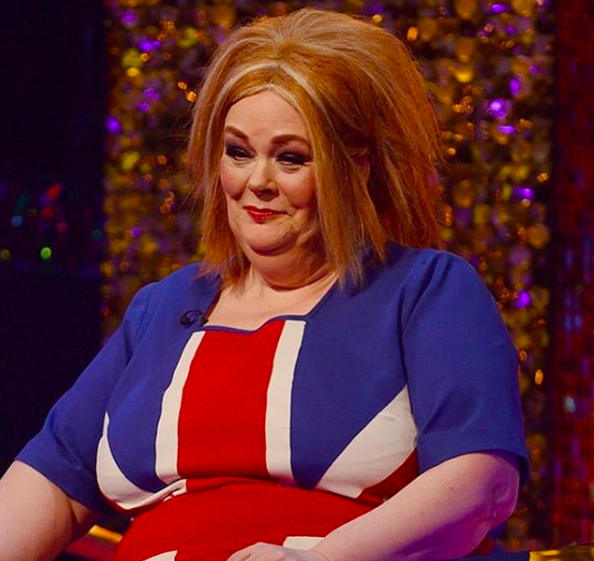 Fans on Twitter flocked to praise Anne, with one commenting: "@anne_hegerty on The Chase as Ginger Spice! You look amazing, as if I couldn’t love you any more! #favouriteChaser ❤️." Another added: "Ginger spice would be proud  you look gorgeous Anne ." 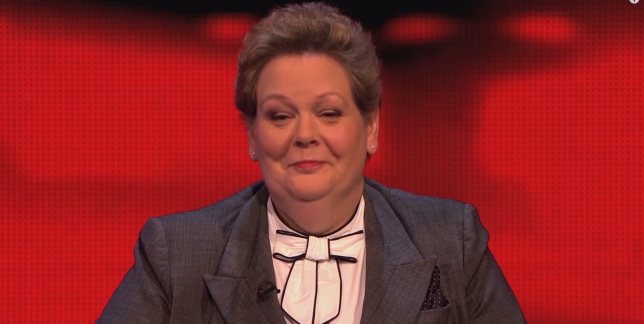 A third wrote: "Still laughing at the chase xmas special, well done to all the chasers but especially @anne_hegerty aka ginger who looked superb, great show." We love you, Anne, and hopefully the right person will come along for you. For now, just enjoy all this fun you're clearly having! What did you think of Anne's comments? Leave us a comment on our Facebook page @EntertainmentDailyFix and let us know what you think.